How Long Does a Wastegate Hose Last? Buying a car with a turbo booster is a great way to get the increased horsepower that you are looking for. Just like any other part of the car, the turbo unit has a number of different parts that have to work together in order for it to function properly. The wastegate hose is made to divert the exhaust gases away from the turbo unit. This will allow it to run at maximum capacity without any issues getting in its way. By letting the exhaust fumes out and the cool air in, the wastegate hose will allow the turbo to be more efficient. This hose is usually made of a high grade rubber, which makes it very durable. The high durability of this hose is what will allow it to stand up to such high temperatures. Without this hosing working properly, it will be nearly impossible for you to get the performance that you expect from your turbo unit. Having these gases build up without a way to filter them out will usually lead to a higher emissions level, which is very bad for the environment. Rather than letting issues with this hose get to this point, you will need to keep an eye out for issues so you can address them in a hurry. Due to the importance that this part plays in your turbo system, it is important to get a professional to assist with repairs. Attempting to do this type of repair without professional supervision can lead to damages to the turbo unit itself. 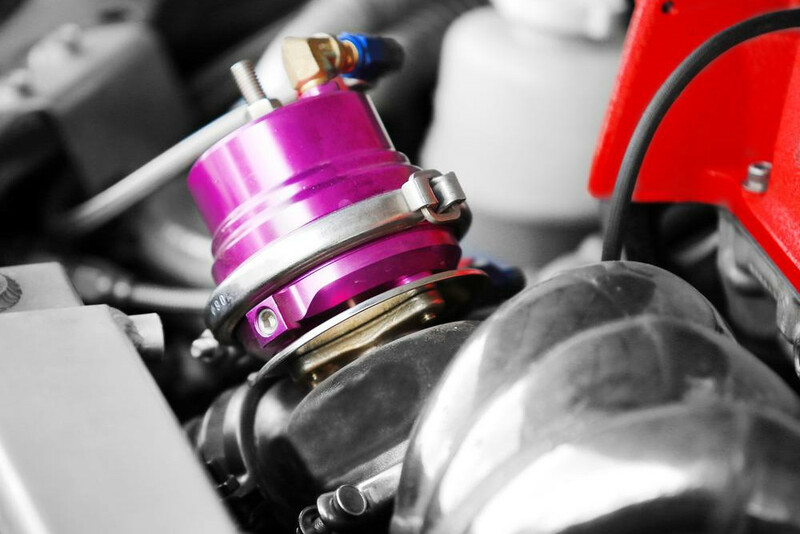 The auto repair professionals will be able to find the issues that are causing the trouble with your wastegate house and replace it properly. If the wastgate hose is damaged, then your engine will not be able to get the proper boost it needs when you use your turbo unit. This will affect the overall level of performance you will be able to enjoy.